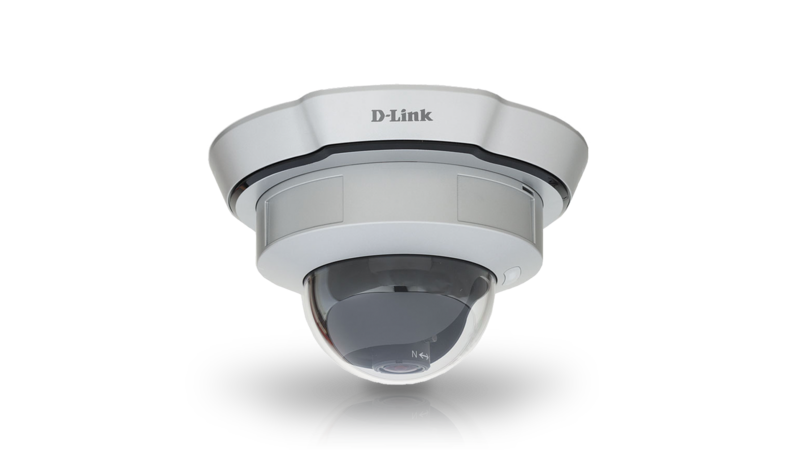 D-Link’s DCS-6110 is a high-performance fixed dome IP camera, ideal for home or business. 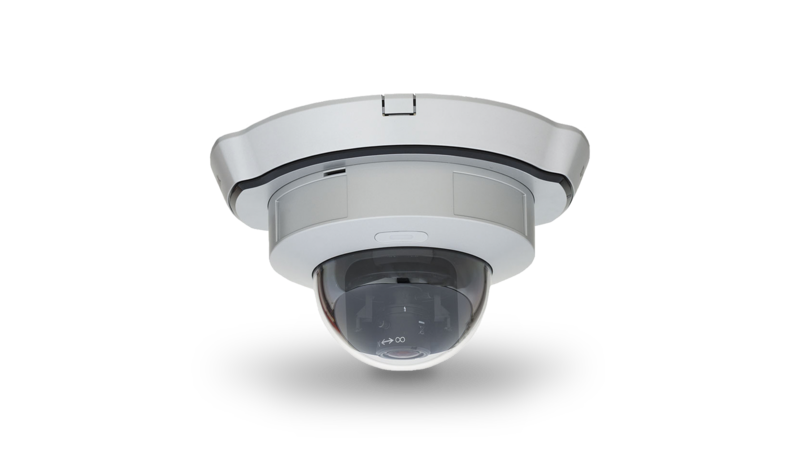 Dome type cameras are very popular in CCTV system. The VGA Progressive CMOS technology delivers exceptional picture quality. 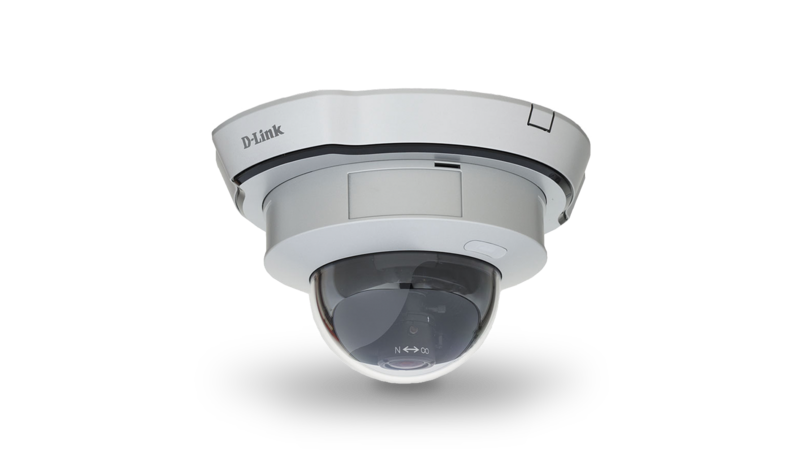 Use D-Link's SoC (system-on-chip) products to provide high quality real-time video compression in MPEG-4 and Motion JPEG formats. DCS-6110 supports simultaneous dual-streaming for live monitoring and recording. With a built-in Samba client for NAS, DCS-6110 IP camera does not need a direct connection to a PC or any other hardware or software to capture and transfer images. 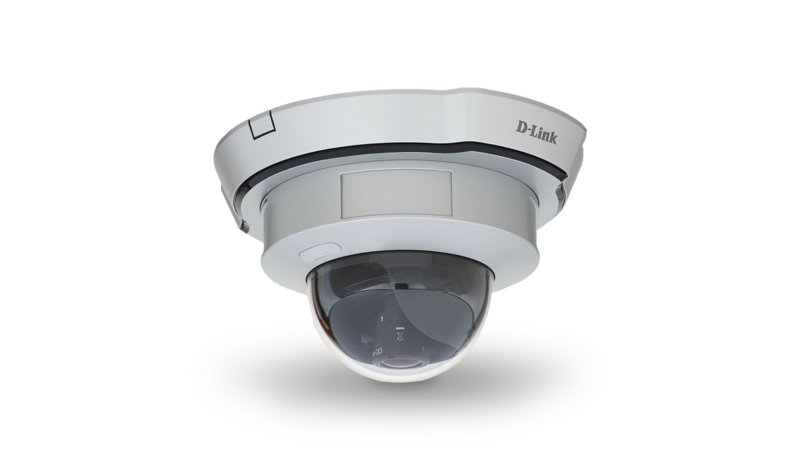 For effective surveillance in and around a building, this camera comes with a built-in 802.3af compliant Power Over Ethernet (PoE) module, which eases the installation process and also gives you the freedom to place the camera where it's needed. The camera can be accessed and viewed from any network place as a device on the network. With the free-bundled 32-channel recording software, the DCS-6110 is an ideal solution for high quality viewing and reliable recording.